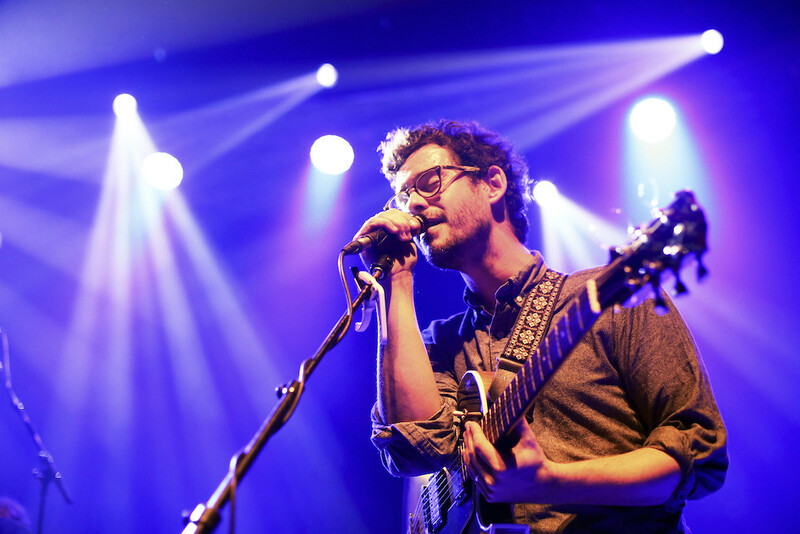 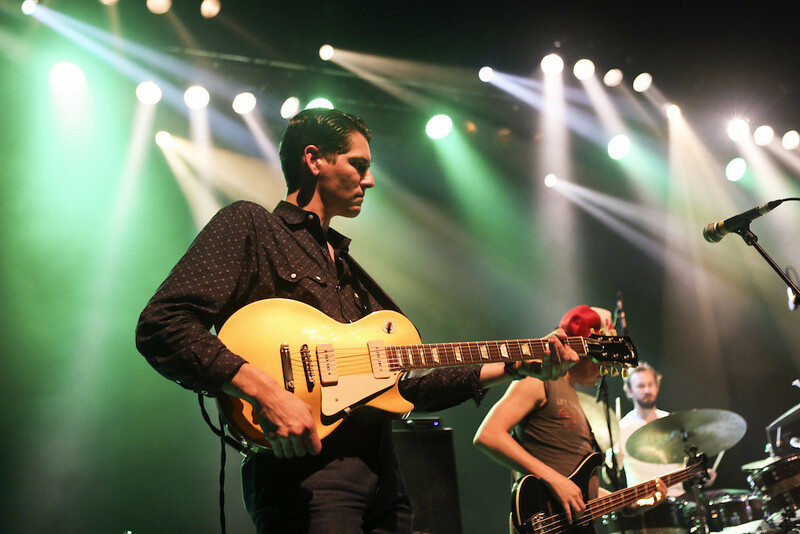 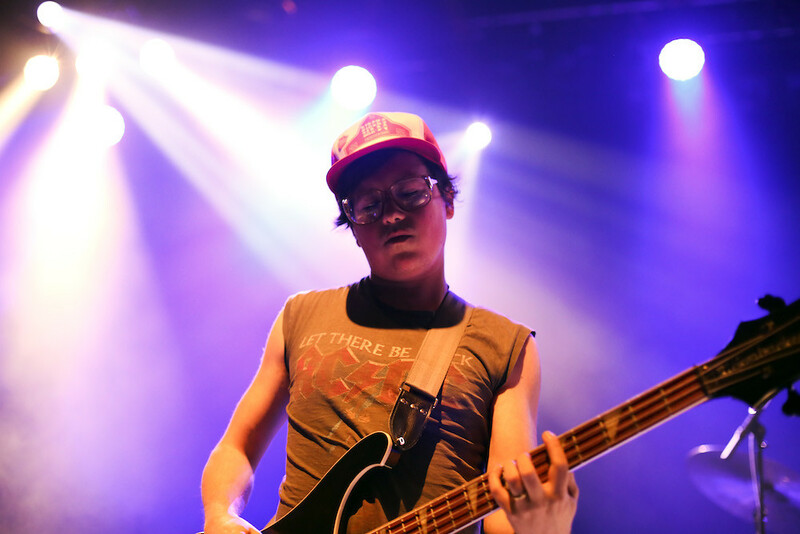 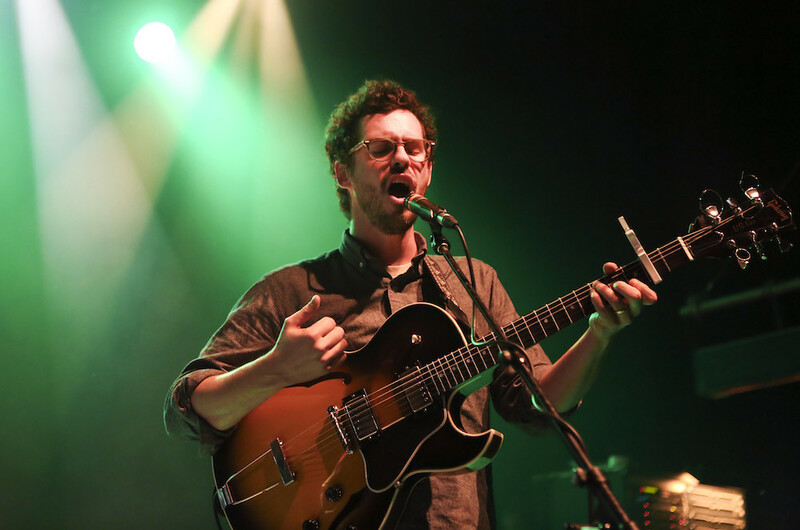 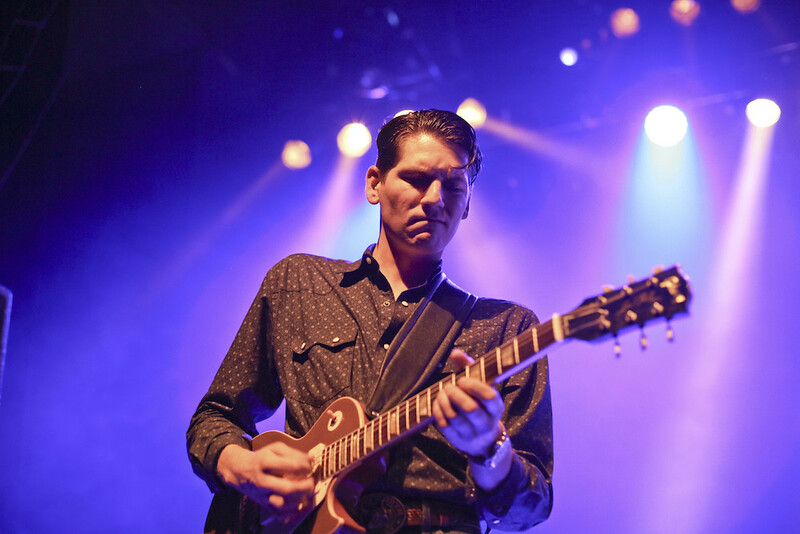 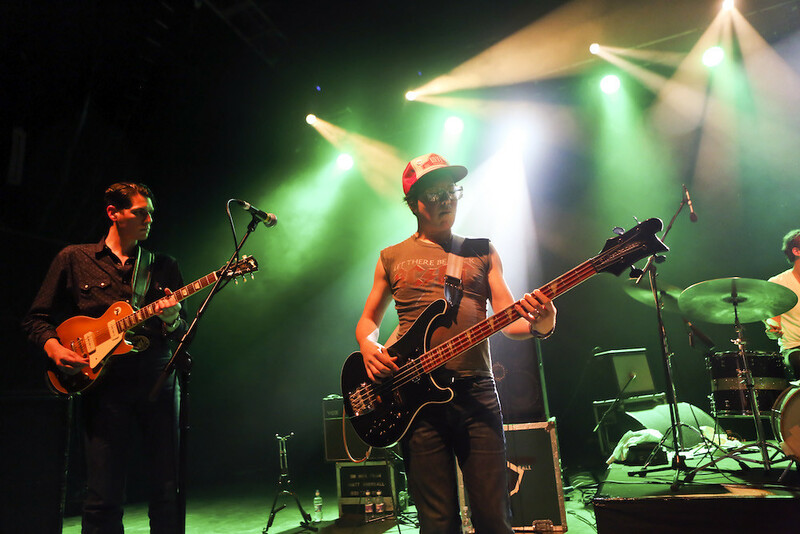 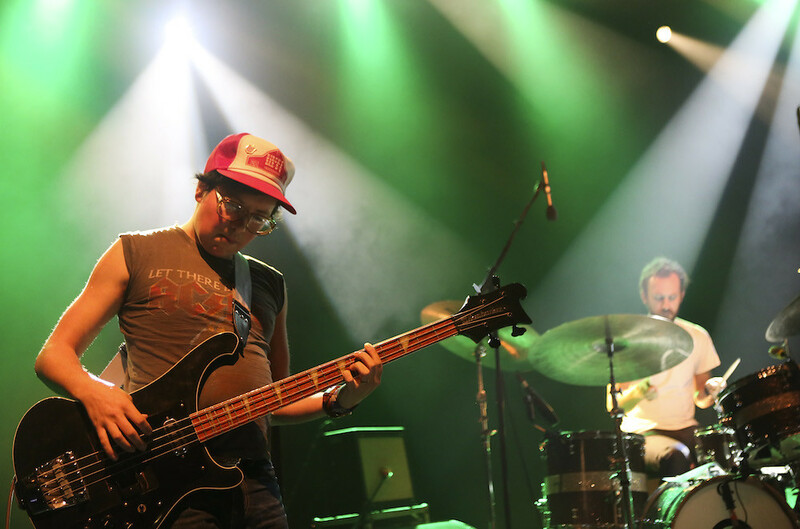 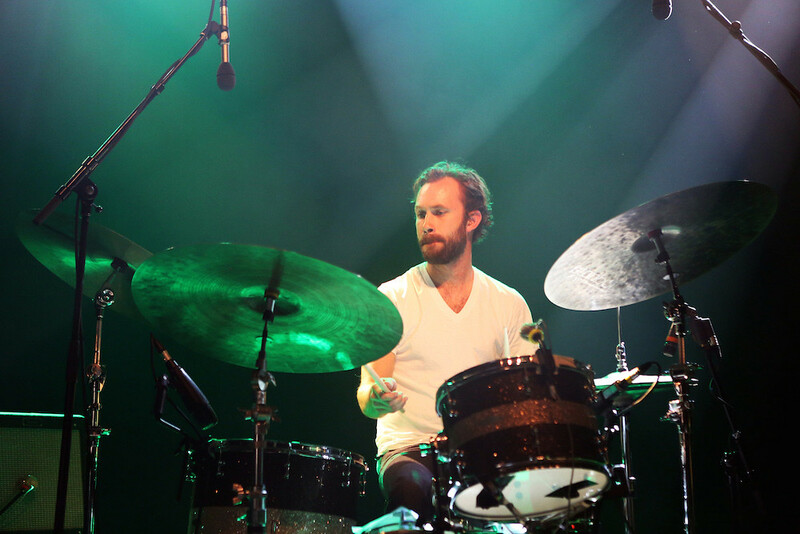 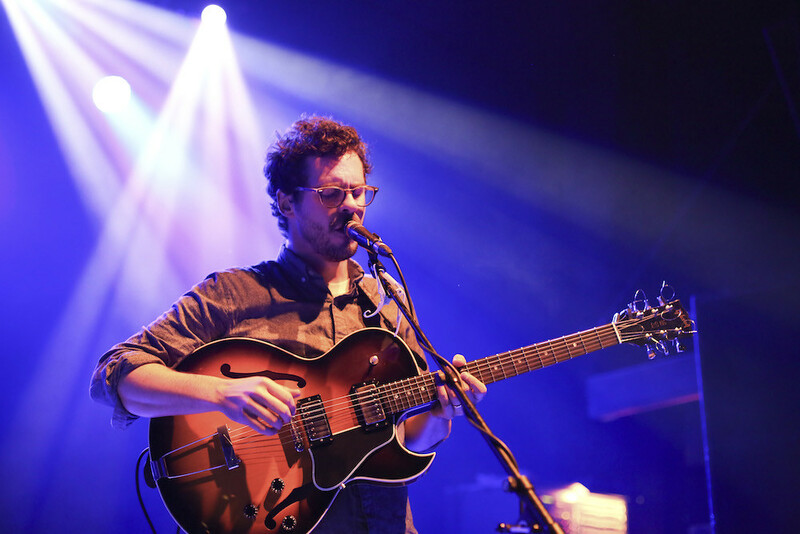 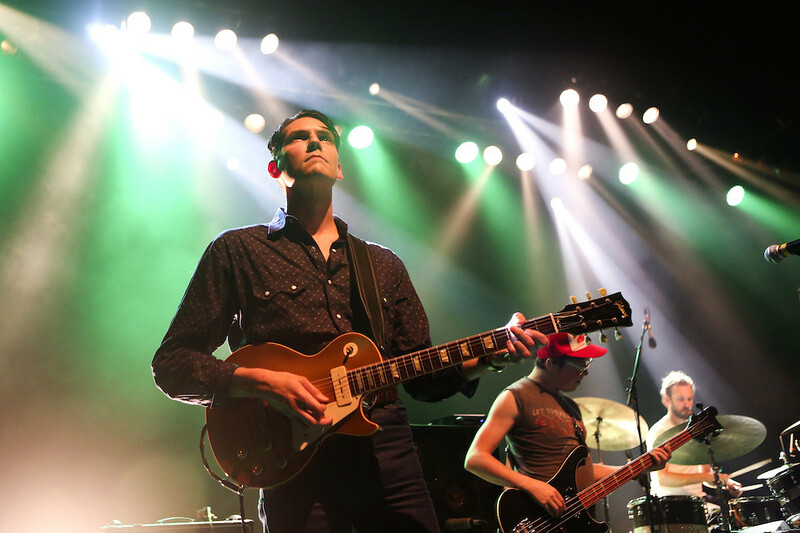 A photo gallery from White Denim's show at the O2 Shepherds Bush Empire, London (28/05/14) courtesy of Eleonora Collini. 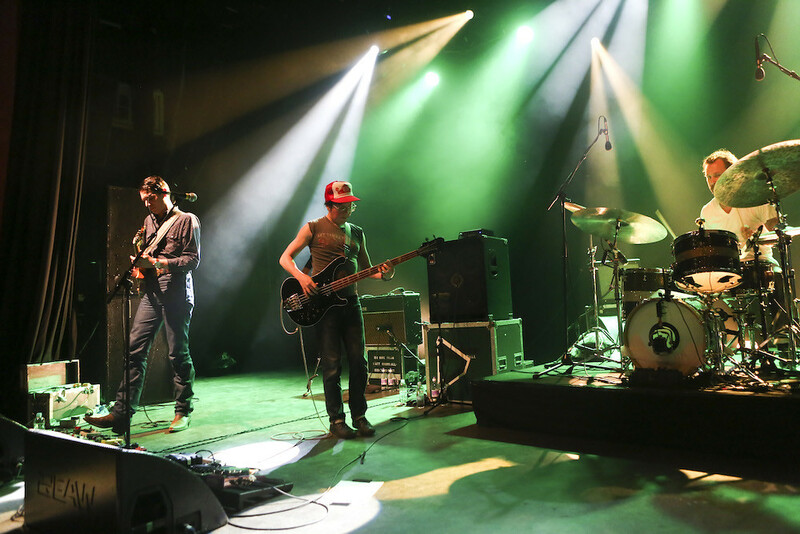 Eleonora Collini29 May, 2014. 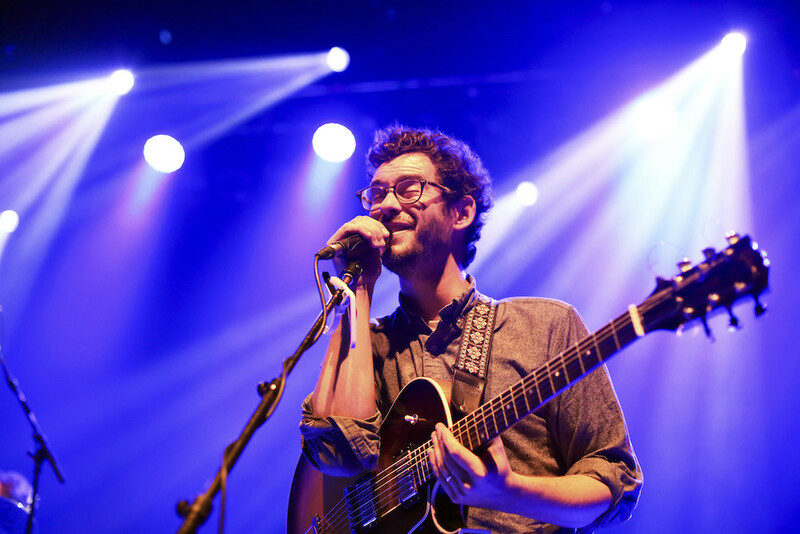 Photography by Eleonora Collini.